Give dog owners a helpful reminder of their responsibility. 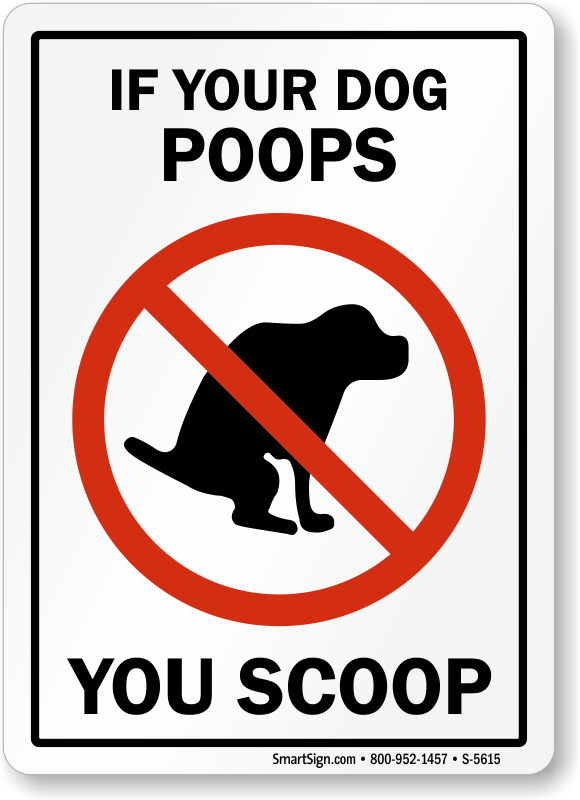 Post a Dog Poop sign to keep your property poop-free. This simple message can have a huge impact on your property. 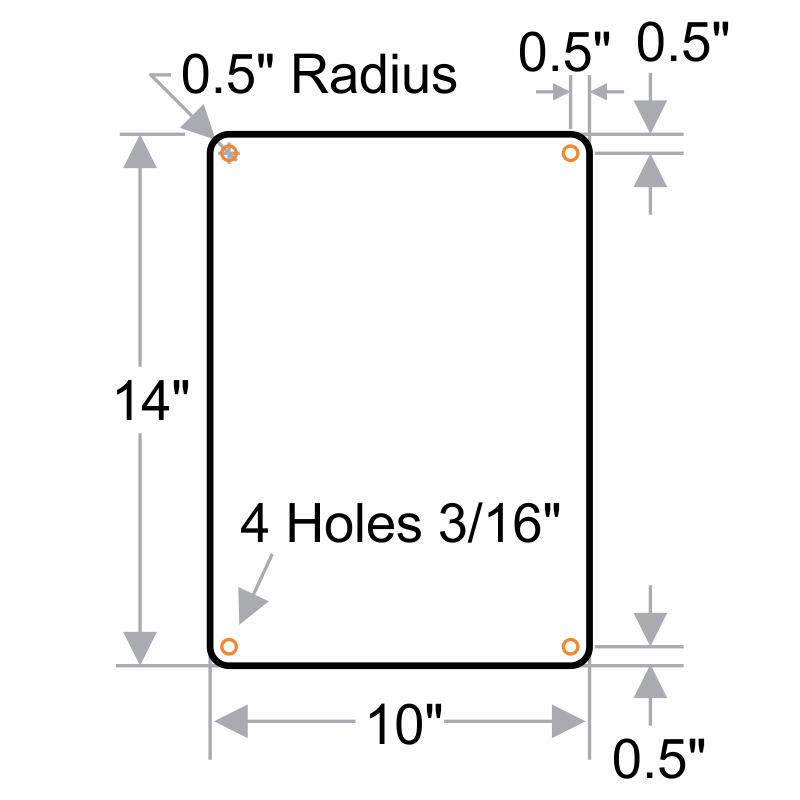 Install this sign onto posts, fences, or other surfaces. Choose from durable aluminum or plastic varieties. Highly recommended!! Great quality! Fast shipping! Great quality, arrived two days after I ordered it even though I live in Ontario, Canada! 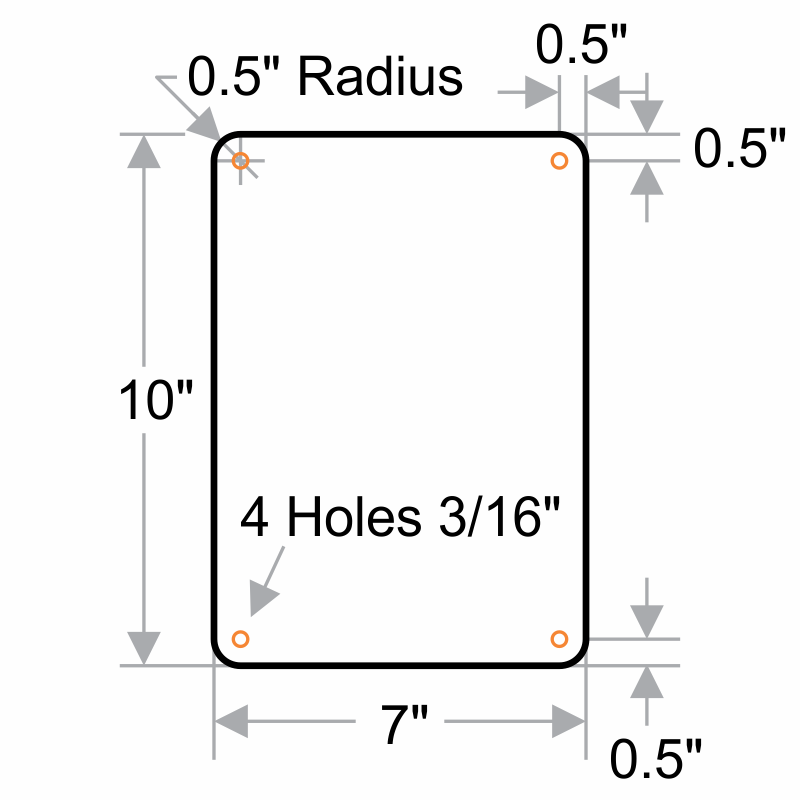 very durable; can put on post or log. I mounted these signs on trees that line the sidewalk area just outside my neighborhood. A lot of people walk their dogs there, including me. Others walk children, jog, etc. I used strong twine to tie them to the trees. 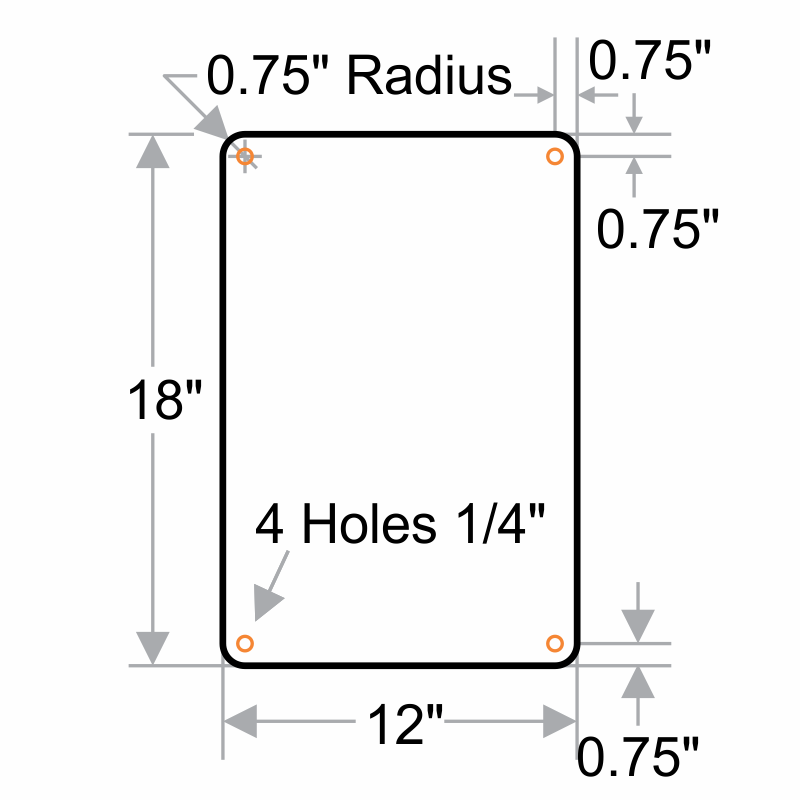 The signs are high quality flexible plastic, and sturdy enough to withstand outdoor use. They look neat too. Now I'm hoping they will be effective in reminding people to pick up the poop. Great product. Not available in local stores. Cool sign to remind tenants to clean up.